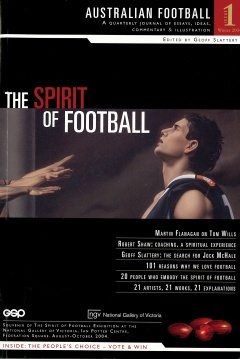 In August 2004, the Spirit of Football will be the name and driving force behind an exhibition of the best Australian art at the National Gallery of Victoria. 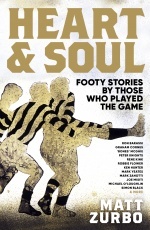 This book is a detailed profile of the exhibition and also features a series of essays from those inside the game and those who share a deep passion for Australian Football. A successful journalist, author, restaurateur and consultant, Geoff Slattery has more than 35 years’ experience in publishing. 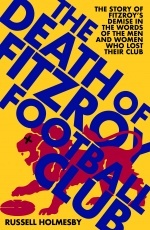 He worked as a journalist for 20 years on Melbourne’s major metropolitan dailies and was sports editor of the Melbourne Herald and The Sunday Age. 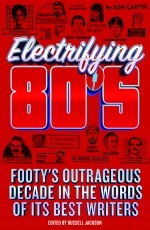 In 1991, he co-founded the Text Media Group and, in 1995, he founded The Slattery Media Group – the official publisher for the Australian Football League. He also established five highly rated restaurants across Melbourne (including the Italy 1 group) and is the author of two cookery books.